European nations have a rich history, America is a baby in comparison to her mother nations in Europe, France was born around 480AD and Portugal around 1140AD, so in order to enjoy this historical diversity, approach Europe with a old mind frame. Remember to find out the story behind monuments and architecture, ranging the Coliseum, to the castles of Portugal, the remains of Auschwitz, and Greco temples etc. Poor man’s history tutorial; very brief, and only set to cure your fears of history. For simplicity sake we start with the Greek empire, home to Aristotle, Plato and Socrates, she is immortalized in Greece and her many s cites, like Athens, Thessalonica, etc. The Roman Empire is immortalized in Rome, home to warriors like Caesar, writers like Ovid and Cicero, both empires left a rich legacy of monuments, roads, art and developments in many modern nations through conquest. Therefore, it is wise to visit ancient remains that might interest you. 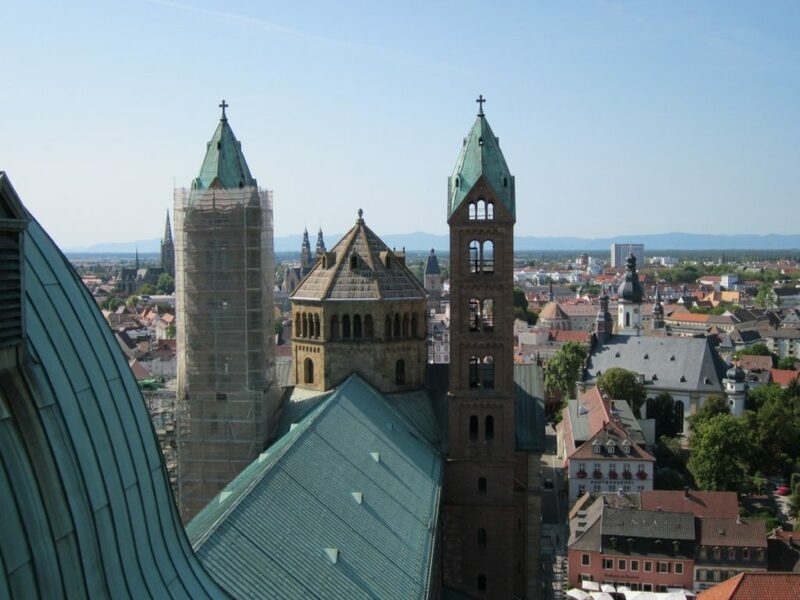 Around 476, we enter the dark ages and the Holy Roman Empire period, marked by wars and turmoil, the historical print is left in small towns and cities, from churches, monasteries and fortified castles. Get off the beaten track and be an explorer. Around the 15 century plus, the events of the renaissance, reformation and the revolutions, brought a change, impacting history, by now you understand that you can be in a city, with all three historical phases in less than 5 km, so find out what fascinates you. To put it in American landscape, consider the different restaurants, down town on Main Street. The renaissance also affected the arts, whilst the reformation touched on religion and the French revolution was the seed of political freedom. Napoleon left his mark on history via buildings and structures. The industrial revolution ushered in a new era, lead by Britain, world war one broke out, later Hitler and the dictators rose, living their marks in death camps,devastation and world war two, communism, the iron curtain, and the emergence of a unified Europe today, still leaving a historical legacy. So why is history important? Look at it as the story behind the story. You just don’t want to stumble into classical masterpieces and not know how and why.